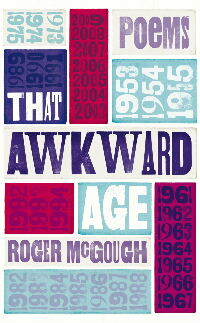 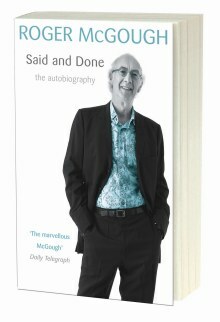 Welcome to Roger McGough's books page - click on thumbnails for more details. 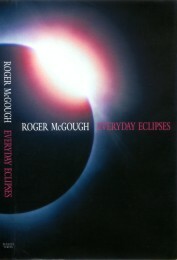 Many of Roger's books are available from Penguin on-line. 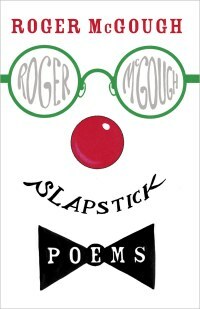 A more complete list of Roger's publications is at the bottom of this page. 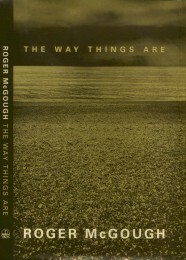 What on Earth Can It Be?